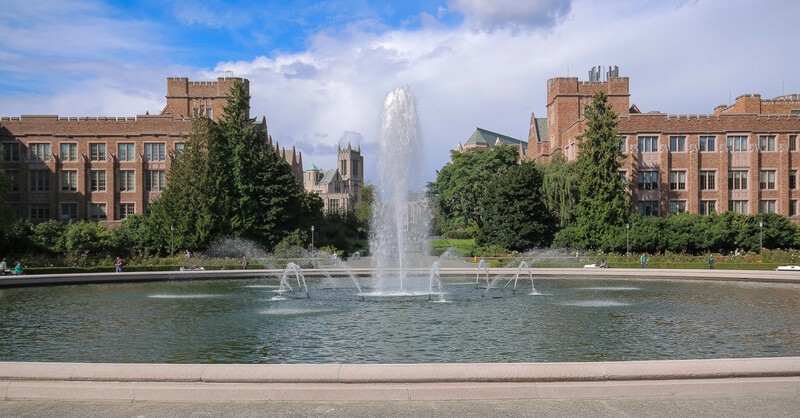 Students enrolled at the University of Washington are able to register for Russian language classes. First-Year Russian: Introduction to Russian. Emphasis on oral communication with limited vocabulary. Short readings and writing exercises. Basic grammar. Conducted mostly in Russian. Second-Year Russian: Comprehensive review of Russian grammar with continuing oral practice and elementary composition. Conducted mostly in Russian. Third-Year Russian: Extensive practice in spoken and written Russian based on a variety of prose readings. Intensive review and supplementation of strategic grammatical concepts. Advanced Russian: Class discussion, oral presentations, and composition, based on reading a variety of texts, both literary and non-literary. Advanced grammar. Translation one full course period per week.